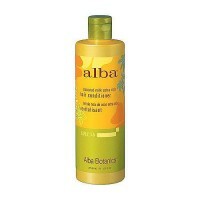 Moisturizes the hair and scalp without leaving a greasy residue. Jojoba Seed and Sunflower Oils work on the scalp to moisturize and revitalize hair, while Organic Green Tea, infused with antioxidants and polyphenols, gives hair a healthy gloss and shine. 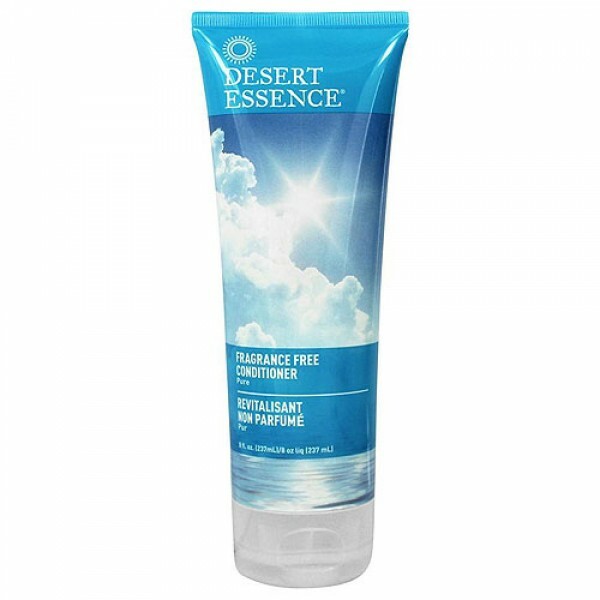 Desert Essence Organics Fragrance Free Conditioner is a gentle yet effective unscented conditioner. The ingredients work synergistically to create gloss and shine. Organic Extracts and oils provide moisture, minerals, and vitamins that hair needs to grow healthy. Water (aqua), camellia sinensis leaf extract (green tea) , macrocystis pyrifera extract (sea kelp) , urtica dioica (nettle) leaf extract , olea europaea (olive) leaf extract , cetearyl alcohol (coconut derived), glyceryl stearate SE (corn derived), guar hydroxypropyltrimonium chloride (plant derived), simmondsia chinensis (jojoba) seed oil , butyrospermum parkii (shea) butter , helianthus annuus (sunflower) seed oil , lonicera japonica (honeysuckle) flower extract, lonicera caprifolium (honeysuckle) flower extract, tocopherol (vitamin E), glycerin, potassium sorbate (fruit derived), citric acid. 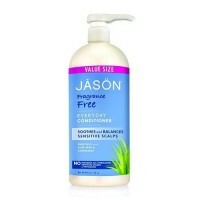 After shampooing, apply conditioner to the ends of wet hair and work up towards the scalp. Distribute evenly. Rinse thoroughly. 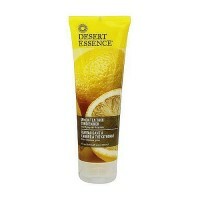 For best results, use with Desert Essence Organics Fragrance Free Shampoo.